to be released early november 2018. 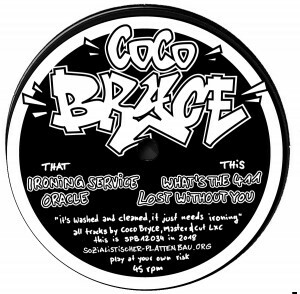 This is a 12inch, Products Artist coco bryce. Bookmark the permalink.